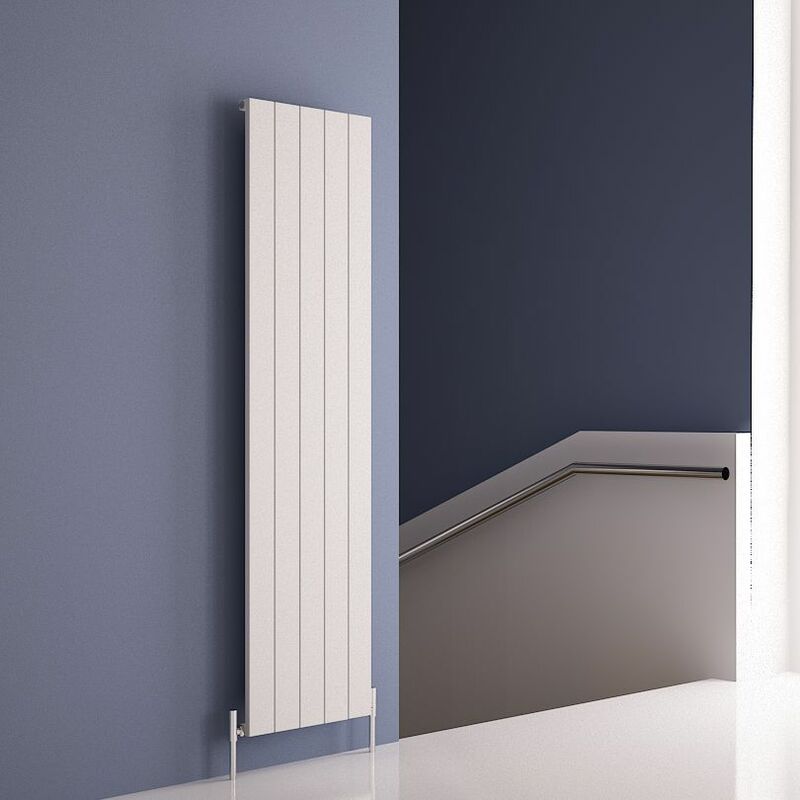 37% OFF RRP INCLUDING VAT - IN STOCK FOR FREE NEXT DAY DELIVERY!!! 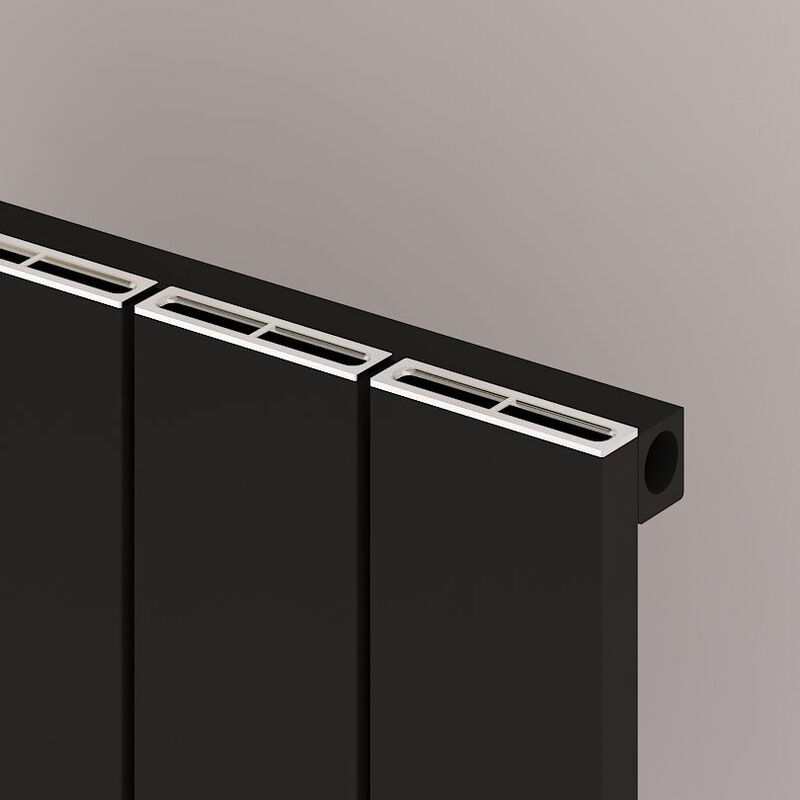 Understated elegance, the Nemo and Monza Designer Radiators from Carisa are yet another addition to our energy saving Aluminium Designer Radiators range. 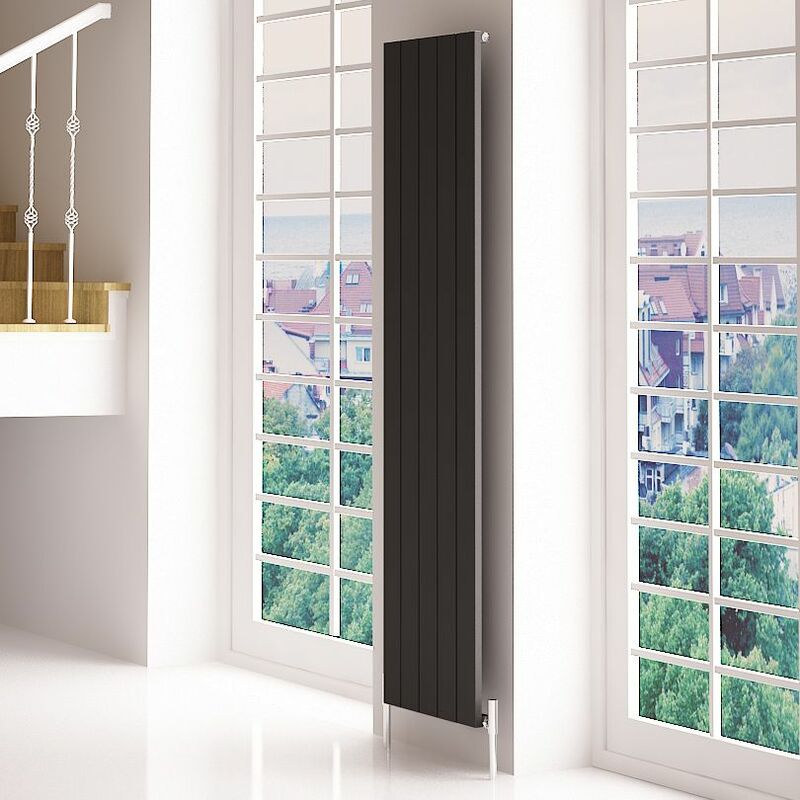 Another ideal product for low temperature systems, such as ground and air source heat pump setups. Delivery time for this model is 1-3 days. Delivery free of charge to most UK mainland address, for deliveries outside mainland UK, please contact us for a quotation.